Last month marked the one year anniversary of the Display Energy Certificate (DEC) requirement for buildings of floor size greater than 250m2. Read on for a brief reminder of what a DEC provides. The Energy Performance of Buildings (Certificates and Inspections) (England and Wales) Regulations 2008, subsequently consolidated by the Energy Performance of Buildings (England and Wales) Regulations 2012, brought in the requirement for buildings to have a Display Energy Certificate. The intention of the regulations is to encourage energy efficiency measures. The requirement for a DEC is dependent on specific criteria. This includes the total useful floor area being occupied in whole or part owned by a public authority, and whether the building is visited frequently by the public. In July 2015 the criteria changed which meant that more buildings fell into the requirement boundary. The total useful floor area boundary dropped from 1000m2 to encompass buildings of greater than 250m2. What does a DEC provide? A DEC contains information about a property’s energy usage based on actual consumption data recorded annually over periods of up to the last three years. 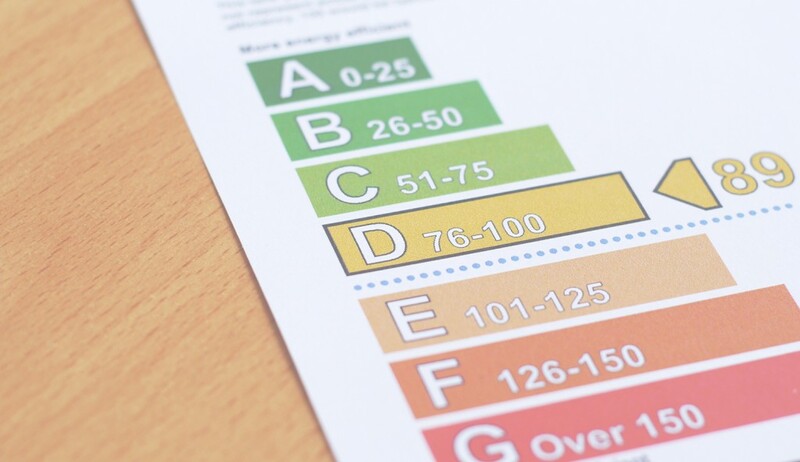 A DEC gives a building an energy rating based on a scale from A (most energy efficient) to G (less energy efficient). It also provides an operational rating, which is a numerical indicator of the actual annual carbon dioxide emissions from the building. What if I’m not a public authority or have a building frequently visited by the public? Businesses can voluntarily opt for a DEC and it can play key part of your communications policy. It also goes towards meeting your ESOS requirements. A DEC is great way to build up visibility of an energy policy to staff, clients and customers. It is an easy to read statement that you are measuring and managing, and trying to reduce. It is also low cost! Check out CCCA Background Paper_Display Energy Certificates Aug 2016 here on Display Energy Certificates for more information.